“The brand has optimized staff availability, inventory, and gained business-critical insights with the Streaming Analytics and Machine Learning based solution. The solution now handles 50K orders per day and 25K MPoS per day.”, confirms Asheesh Sharma, Partner at MediaAgility. The Customer is a multinational clothing and lifestyle retail brand with hundreds of stores across two continents. They focus on highlighting the culture of their consumers’ countries with their creative apparels and accessories, both for men and women. They also house a wide range of innovative home products. Due to lack of insights, store managers struggled to deliver seamless and memorable experiences to the consumers. 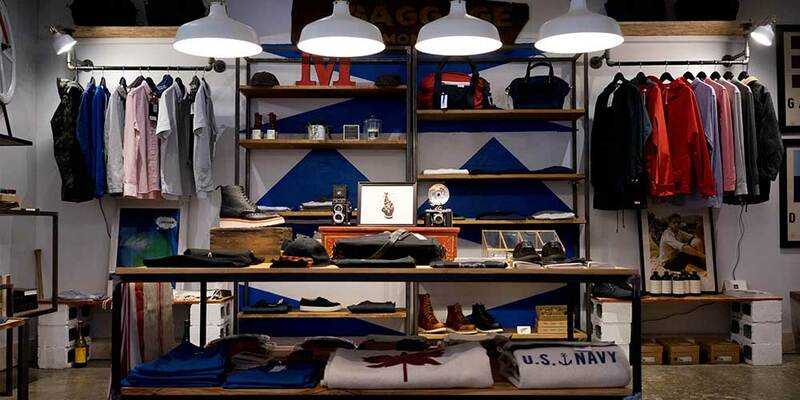 The solution ingests real-time data from sales, store traffic, conversions, weather forecasts, holiday spikes, and historical, into the algorithm from the brand’s hundreds of stores. DataFlow provides real-time ETL, and data with different aggregation levels are fed into BigQuery and CloudSQL. Through streaming analytics on real-time data from their multiple stores, the solution provides insights into stores’ performances on a live dashboard simultaneously.